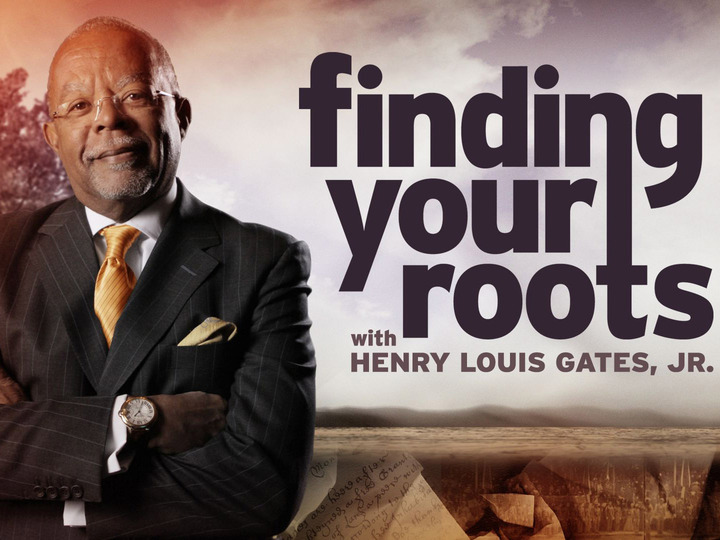 This wee we’ve been working on an new episode of Finding Your Roots, TV series hosted by prof. Henry Louis Gates, exploring family past of famous American stars. Our task was to find sources in three archives: in Przemyśl, Tarnów and Sandomierz. Even if we knew we know whose ancestors we’ve been looking for, we wouldn’t be allowed to tell you before the episode is broadcasted. The only one clear thing is that her or his ancestors lived in Galicia. We’ve been able to trace back one of the family branches to as early as 1814. The TV series is produced by New York company Ark Media and our episode will be broadcasted on PBS forthcoming autumn. Only then the mystery who is featured in the show will be solved.